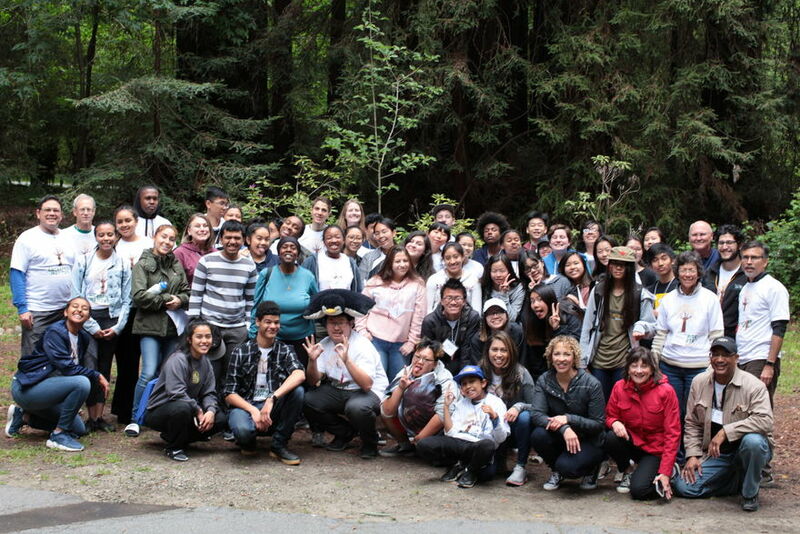 Each spring we conduct a three-day camp in Aptos for high school sophomores and juniors from Oakland schools. We invite past participants to serve as peer mentors at the camp. Participating students build leadership skills and learn about the opportunities, benefits and challenges of establishing and operating a business. In the spring of 2019 the camp will be held April 26, 27 and 28. And if you'd like to apply for the 2019 Enterprise Institute, click this link for the APPLICATION. In order to fill out the pdf on your computer you will need to download it. If you have any problems downloading it, email David Barron at Barron@KBLLawyers.com for a copy. Return instructions are on the document. Note that the deadline to apply has been EXTENDED to March 26, 2019. Meets at the call of the Chair. Meetings are more frequent during the three months prior to the camp. Great personal growth is how I would sum up April’s Enterprise Institute weekend. And not only for the high school students, but I think the Rotary members would agree that we all learned a great deal from the kids, too. Early Friday morning 44 high school junior and sophomores were joined by 9 returning high school seniors, our Peer Counselors who came to share their previous year’s experience and lead the working groups. 21 Rotarians also were there, filling roles as mentors, facilitators, judges and adult friends to the kids. During the weekend at Monte Toyon Camp in the Santa Cruz mountains, subject topics included what makes up a business plan, how to understand company finances, presentation skills, marketing & sales and strategic planning. This culminated in group presentations to the entire group of how they applied what they learned to their product. But it was not all work and no play. During free time the kids took hikes, played basketball and board games or just hung out with old and new friends. The evenings were filled with a song and s’mores filled campfire and a raucous talent show. I think an indication of how successful the weekend was is that 14 of the students have already indicated they want to return next year as Peer Counselors, sharing what they learned this weekend with the next generation of entrepreneurs.